Today I got the access data to the repair protocol at nikonrepair.net. At first I have to apologize – in the initial post I mixed something up. Even with the new circuit board the problem is solved only when shooting at fully open aperture. In the original post I wrote it the other way around, see corrected part below. Phew, did you read that ? “Possibly”. They are not sure if it will be fixed. I am hesitant to proclame the news as a “problem solved” milestone since the problem seems to be only partially solved. To say it up front – I do not have my camera back, the info is from a phone call with a Nikon technician. 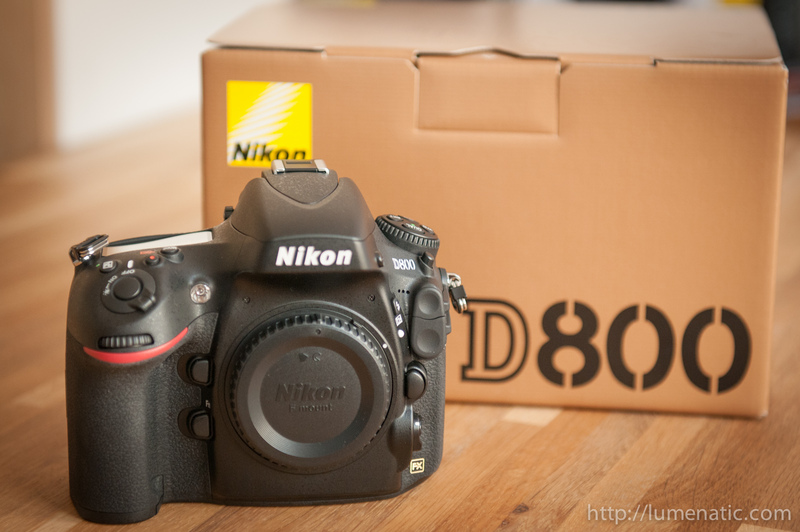 Last friday Nikon Germany called me about my D800 which I sent in for a second time for repair. The technician told me that the error could be localized. With some early D800s there is a problem with the circuit board which controls the internal flash and therefore the commander mode. He did not specify the problem in detail, just that there is a problem. They replaced the circuit board in question. That’s fine, problem solved ? The problem with the CLS system (read here if you don’t know what I am talking about) still persists when the aperture is fully open, even with the new circuit board. This on the other hand is a software issue and will be addressed by a firmware update. According to the technician this update is going to be released at the end of the year. I don’t have my camera back yet but expect it soon. Side note – I asked them to delay the shipment because I was on vacation when he called me and I want to be home when the package arrives. So now I am waiting for the camera to return and let’s see how it performs (when the aperture is not fully open…). 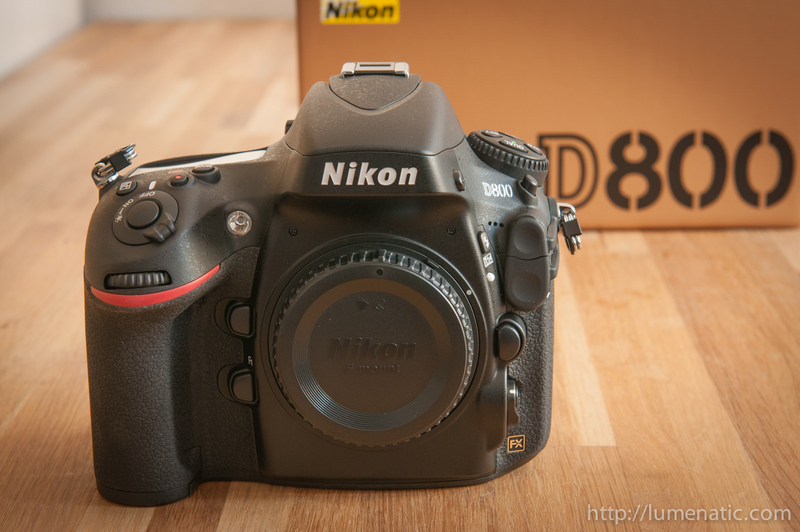 Again I want to extend my recommendation to all affected D800 users: File a support case with Nikon, link to this blogpost and at least one of the videos which illustrate the problem (Video 1, Video 2). Explain in detail what the problem is, what firmware you are using and which camera and flash settings you have set when the problem occurs. In the meantime I await the return of my camera and will report on the outcome of the repair job. So what is the final verdict? Have you updated to the latest firmware as well? The new firmware update is not out yet. Nikon service told me it will come out end of the year. I had the same problem: B800->remote SB800 not always firing. Actually it’s like most of the time it would not fire. I upgraded firmware from A:1.01 B:1.02 to A:1.10 B:1.10. Now it’s around 15% times it would not fire.